Learning 3D modeling and animation can be a daunting task. Especially for those who are teaching themselves. The good news is that the Internet is a great tutor with new resources popping up every day. So really there’s never been a better time to learn. 3ds Max is an extremely popular program for creating 3D animation. It’s a great place to start for beginners because its relatively easy to learn and there’s a ton of tutorials out there to help you get started. I’ve found some of the best tuts around the web to help guide your learning. For this post I’ve split them into free and paid sections so that you can jump right to whichever resources you prefer. YouTube started a renaissance in self-learning and you’ll find plenty of 3ds Max tutorials on there. In fact, there’s so many to choose from it can be difficult to know where to start. This list includes some of the best free tutorials to help you get started without overthinking. You’ll start with the basics and gradually work towards more advanced topics as you make your way through these tutorials. This introduction has everything you need to learn your way around 3ds Max. Through clear instructions and detailed descriptions, you’ll learn the basics of the software including the interface, layout, and typical controls. 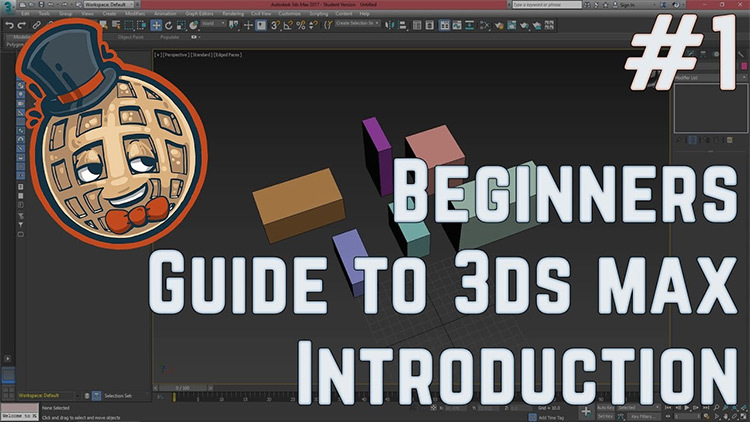 In less than 20 minutes YouTuber TopHATTwaffle will walk you through the fundamentals of using and understanding 3ds Max. Some aspiring artists will be itching to get started making models right away, but it’s important to take the time to learn the basics first. It will save headaches in the long run. 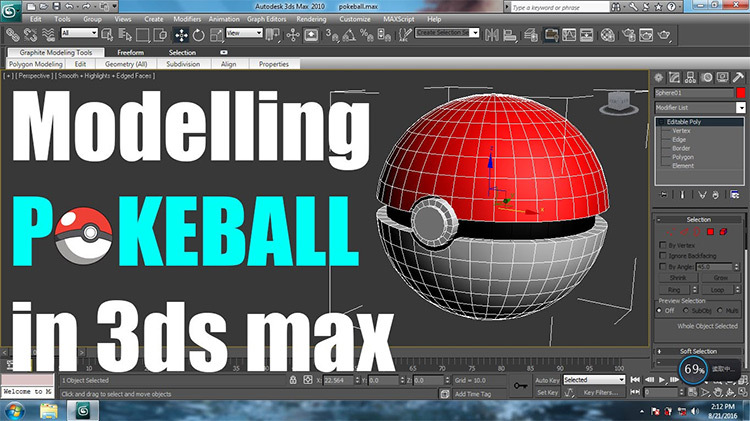 Fans of Pokémon will enjoy this short video as they learn 3ds Max by modeling a Poké Ball from scratch. How cool! Even those who don’t care for the Pokémon franchise will benefit from modeling this simple object. Any spherical object is usually a great place to start your learning. Plus this video is designed to be easy and aimed right at beginners. The artist starts with a sphere then modifies it with a boolean. Once the basic object is created they move onto materials and color. This tutorial will teach some of the very basic techniques required to master 3ds Max. It’s a video for beginners because it avoids some of the heavier topics while still covering valuable information you need to know. Not to mention I think most 3D students will enjoy making their own Poké Balls. Another model that’s perfect for beginners is the sword. It’s a great starting point for learning 3D modeling because it’s a familiar and simple object with plenty of room for creativity. With endless amounts of variation, students new to modeling are encouraged to make their own designs and take this lesson further than the video. Yet in less than 12 minutes, YouTube artist Nebulaoblivion will teach you how to create a very basic sword model from scratch in 3ds Max. You’ll start with the cross guard and then move on to the handle before finally tackling the blade and pummel. 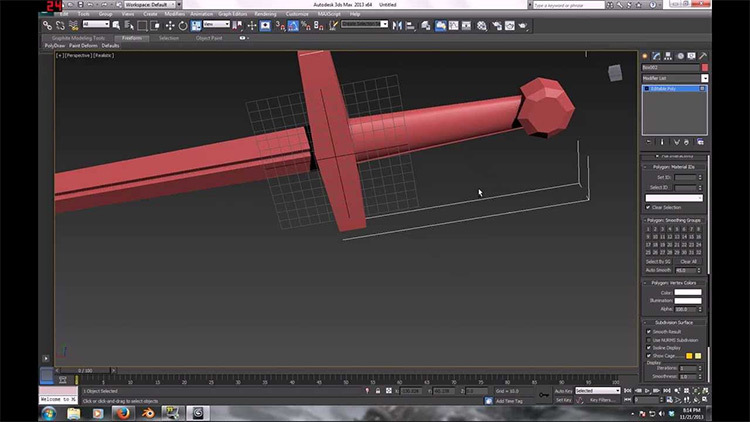 By creating this simple sword you will learn the 3ds Max interface and familiarize yourself with the modeling workflow. After finishing this video you’ll have the knowledge necessary to create your own variations of this very same weapon. Now that you’ve got the fundamentals of 3ds Max under your belt it’s time to take things to the next level. 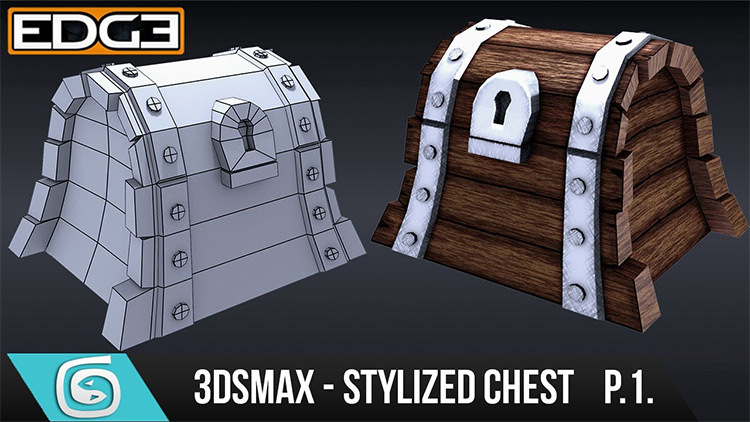 In this five-part beginner series you’ll learn how to model and texture a stylized chest. This series discusses 3D modeling from a beginner’s standpoint. Artist and instructor Jason Ault will guide you step-by-step through the creation of the stylized chest object and talk about what he’s doing along the way. You’ll learn advanced techniques like UV unwrapping and working with edge loops. Lastly Jason will teach you how to use Photoshop in combination with 3ds Max to texture your models. After you’ve finished this series you’ll be ready to make fully-textured models of your own design, maybe even your own custom treasure chests. 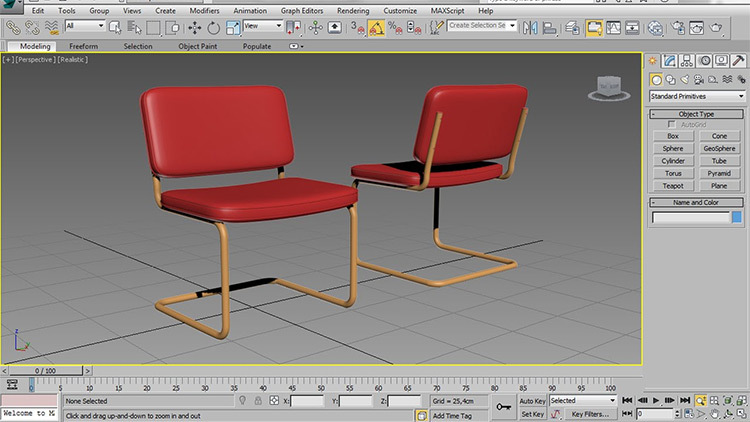 In this video artist Wendy from 3D-world-wide.com walks you through the modeling of a modern style chair using a box, a spline, and a few modifiers. 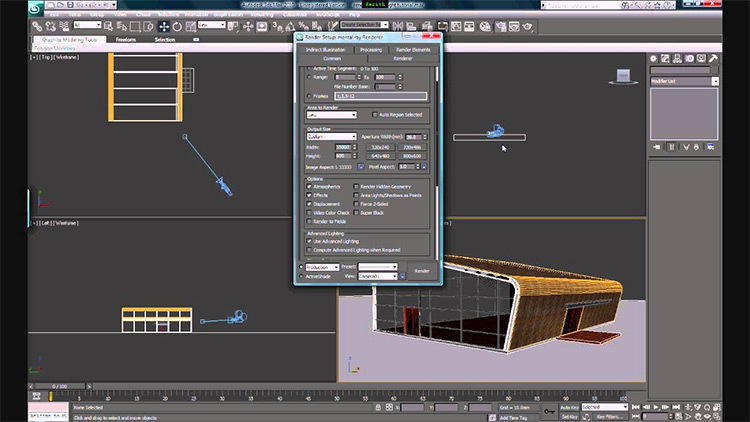 By following along with Wendy in 3ds Max you’ll get a detailed look at the workflow of a professional 3D artist. Once you’ve mastered modeling the chair it will be easy to transfer these techniques to other objects too. A great video worth trying if you have the time. Cloth is integral to interior design and other indoor scenes as well as some characters. Follow along with Mike Woolf as he walks you through your first animated cloth project. 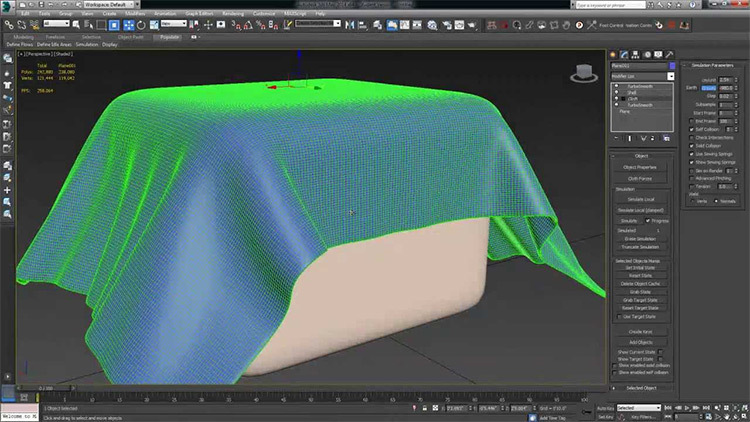 In less than 10 minutes you’ll learn how to harness the power of 3ds Max to create realistic cloth. Mike will help you navigate the controls which can be overwhelming without someone to guide you. By following this tutorial you’ll learn how to create great, natural-looking deformations that will breathe life into your clothing. Now that you know how to model objects and give them textures, it’s time to move on to rendering. This tutorial will guide you through setting up a camera and creating your first render in 3ds Max with no prior experience. In under 10 minutes you’ll learn some of the options available for rendering and lighting in 3ds Max. The instructor is easy to understand and thoroughly explains the process of creating a basic render without too much mumbo jumbo. 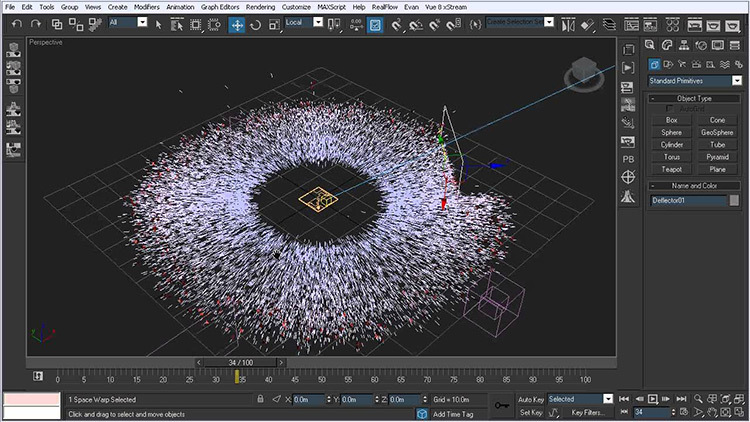 Learning how to use particles will open a new world of possibilities in 3ds Max. Knowing how and when to use a particle system will not only add another layer of believability to your work, it can save you precious time as well. In this brief introduction to using Particle Flow in 3ds Max, you’ll learn the basics of how to set up a procedural scene. These features can be intimidating to newcomers but have no fear! It’s not as difficult as it seems. 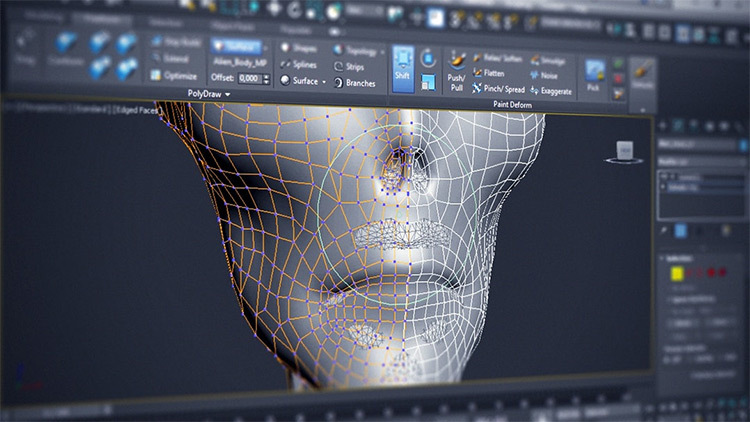 The advanced features of 3ds Max are designed to save you time and improve your models. The PathDeform Modifier does this by allowing you to quickly deform geometry along a curved path. It’s a fast and non-destructive way to create complex objects. In digital art, one thing we try to do is work non-destructively. 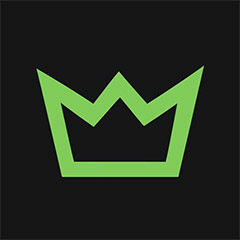 This means that we can go back to previous designs if we want to and not lose any data if we change things. Using modifiers is a way to build complicated scenes without having to commit to the design. 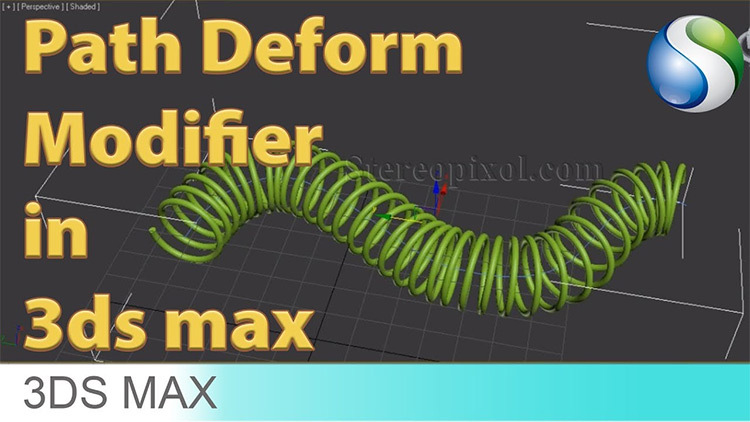 In this video you’ll utilize the PathDeform Modifier to bend a spring along curvy line. A must-watch tutorial in my book. 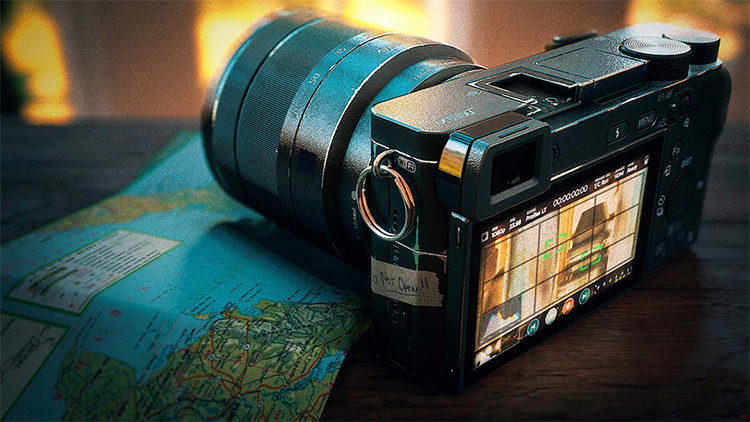 Knowledge of V-Ray allows you to create stunning photorealistic images using only 3ds Max. It comes with all the lighting, shading, and rendering tools you need to create professional work. 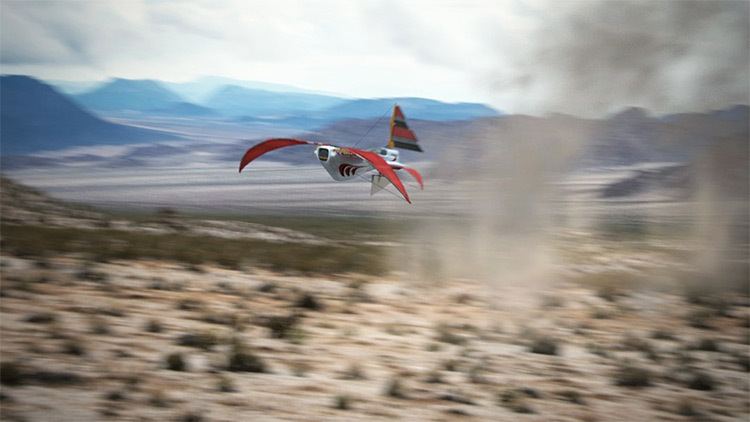 V-Ray puts you in control of the scene with a bunch of versatile features. In this tutorial you’ll get an introduction to working with V-Ray as the artist walks you through a simple scene and demonstrates some of the many options available in 3D work. Towards the end of the 13 minute video you’ll learn some useful techniques for speeding up your render times and how to push your V-Ray knowledge even further. Trying to make a 3D waterfall can be a real challenge for beginners. Particle systems are complex, but necessary for advanced effects like waterfalls. It’s not unusual for students to get intimidated when they first start working with particles. Lucky for you, Alpha Design has created a video series all about using particles to obtaining effects like rain and moving water. 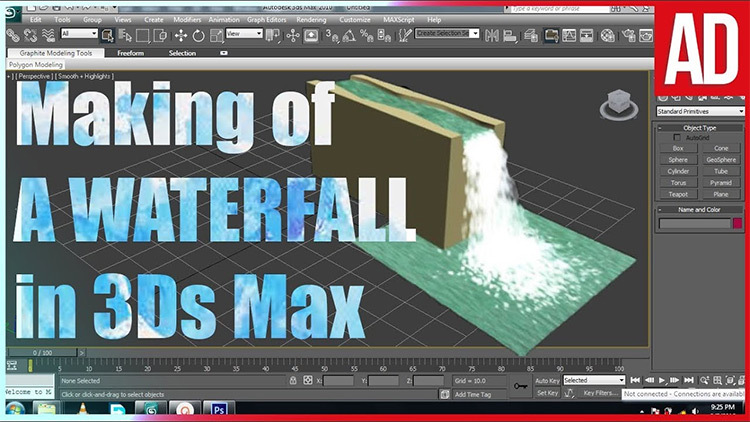 As you follow along with the artist you’ll learn how to manipulate and control fluids in 3ds Max and create a stunning 3D waterfall from scratch. Low poly art is all the rage these days. And if you’re interested to make your own definitely check out this video. 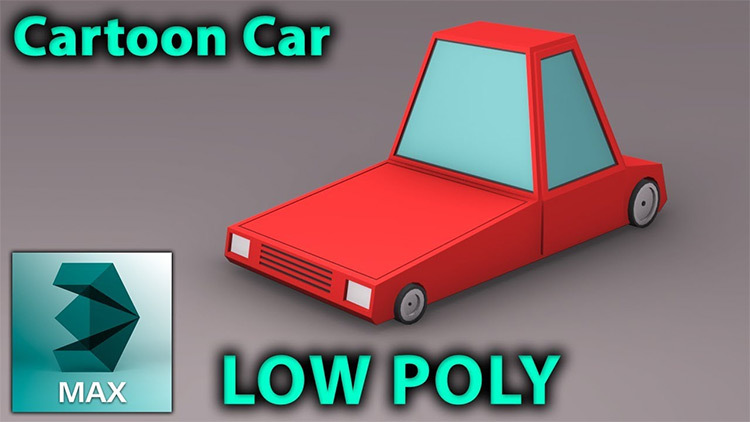 In this tutorial you’ll learn how to create a very simple car in 3ds Max following the low-poly style. Watching the video you’ll see that the artist starts with a single object to represent the car and then slowly modifies it to create more detail. Learning to think abstractly about your models and working from large to small will dramatically improve your 3D art. This entire workflow is something you should nail down and try to replicate as much as you can. These premium tutorials offer an opportunity for accelerated learning if you want to pick up 3ds Max fast. With talented instructors and focused video courses, you’ll learn the ropes of 3ds Max quickly and push into the more advanced stuff a lot faster. Ultimately premium courses do cost money but they help you build a solid foundation to grow your craft. This course by artist Kyle Green offers a high-level overview of the 3D pipeline and teaches the basics of 3ds Max. 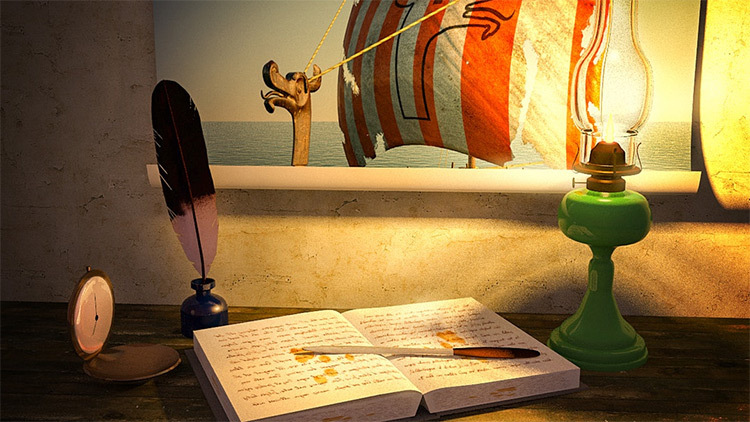 You’ll explore the vocabulary needed to navigate the software before moving onto modeling a ship in the final project. This series will walk you through the entire process of modeling and texturing, including adding materials and lights. Lastly you’ll add some animation to create a truly dynamic scene. After you’ve completed this course you’ll have all the knowledge needed to tackle your own 3D projects. This series on hard surface modeling will help to improve your fundamental knowledge of 3ds Max. You’ll learn how to use reference images as a guide for modeling before exploring the basics of hard surface smoothing. Later in the course, 3D artist Alex Jerjormin demonstrates how to use ZBrush for sculpting details. This course will provide you will all the techniques necessary to model your own props using Photoshop, 3ds Max, and ZBrush. Here’s another fantastic yet unique course devoted to a specific workflow in 3ds Max. Environment artist Chidi Mbadugha teaches you how to create your own realistic or stylized materials in 3ds Max. Chidi covers 3ds Max shading and texturing principles by diving into the material editor first hand. You’ll learn advanced material creation techniques throughout this complex 3-hour video course. Ultimately these exercises will help to familiarize you with the material editor and enable you to create your own realistic materials from scratch. Just note that some parts of this series are for 3ds Max 2018 only so it’s best if you have up to date software before starting. 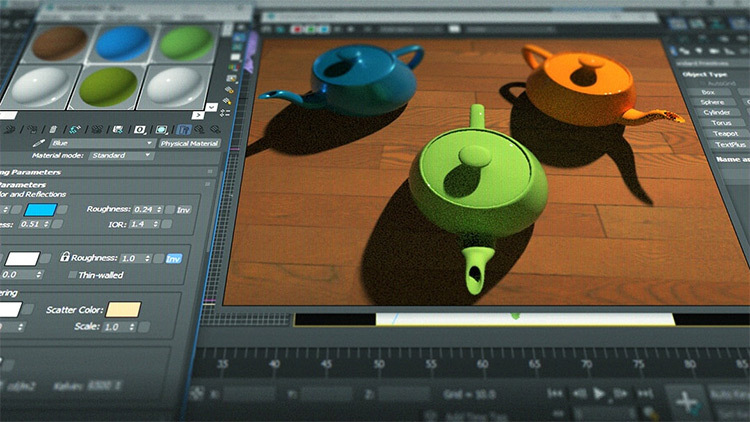 This is the perfect course for learning all about rendering in 3ds Max. It’s impossible to get good results without knowing how to use a render in combination with lighting and materials. With this series you’ll learn how to render images and animations as well as using advanced features like batch rendering and viewport shading modes. You’ll discover how to quickly setup materials to harness the power of the Arnold Renderer. By the end of this course you’ll understand the workflow of creating a rendering setup in 3ds Max from start to finish. Creating clean topology is essential for animated models. 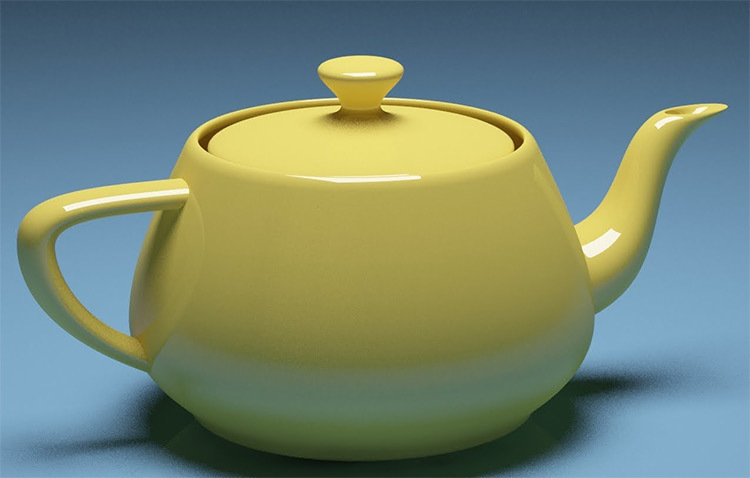 This Pluralsight course focuses on the fundamentals of topology in 3ds Max. You’ll learn the differences between modeling for films and video games and how to utilize LOD’s. It also covers the topology tools available in 3ds Max as well as using splines and sculpting packages. When you’ve finished this tutorial you’ll understand more about topology and how to work with rigged models to create believable animations. This course teaches you how to create amazing animations from start to finish, all within the 3ds Max software. 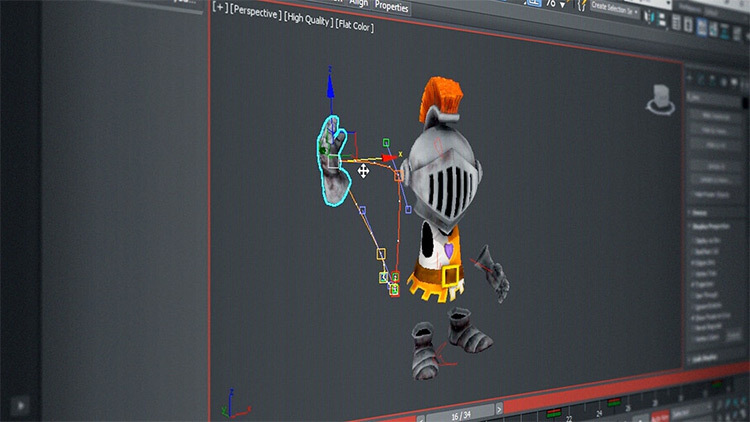 You’ll learn all about the various animation tools available in 3ds Max and how to use them to edit your own animations. 3D artist Billy Reiter will teach you how to use the Time Bar and Curve editor before moving on to creating Real-Time Previews of your animations. These step-by-step instructions will leave you with the knowledge necessary to create fully animated characters of your own design and many techniques used by professional animators. Learning to make your own stylistic 3D models can feel impossible without a good teacher. In this series you’ll learn from artist Jayesh as you gain the knowledge needed to move from a beginner to an advanced 3D artist. You’ll take an in-depth look at the modeling process as you create a cartoon prop using 3ds Max. This tutorial covers splines to create advanced meshes along with more complex toolsets. In the last section of this course you’ll explore how to use color in your props by creating sub-object materials. 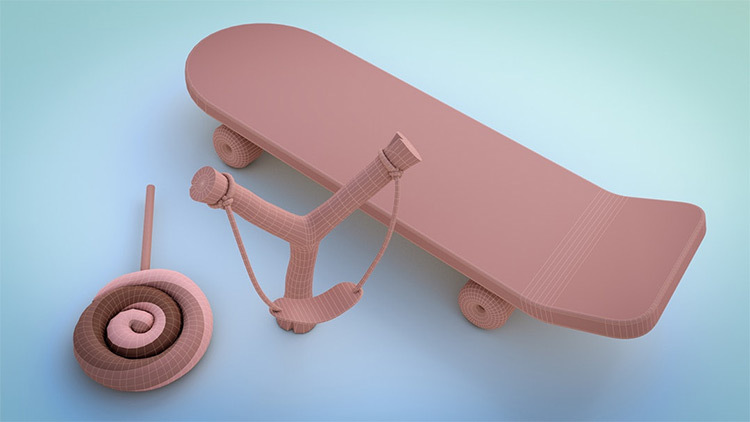 By the end you’ll know everything you need to create cartoon styled 3D models. All of these courses are fantastic and you can get full access to the premium videos with a monthly subscription to Pluralsight. It may not be for everyone, and in that case free tutorials on YouTube should suffice. But if you want professional 3D artists helping you along the way definitely check out the Pluralsight library. They offer a free trial period where you can test the courses with no risk. The best way to learn is often a mix of both free and premium content. So this list should have plenty to get you started and help you reach a professional working level with 3ds Max.